Delhi is known to be a city with huge historical importance. Besides, being the capital of India it offers a huge opportunity to travelers to visit several places on their visit to this city. A question may come to your mind as what has to offer for the residents of the city. The hectic lifestyle, the strict working hours, stress and many other things makes life so hard for people out here that there is always need of mind refreshment. So what’s the solution out here for this? Well Delhi boasts a hefty number of places in short distance from it which can be explored as weekend or as long weekend trips. The weekend getaways are perfect to spark up your mind with energy and make you feel relaxed and happy when you get back to work. If you are planning to convert a boring weekend into an enjoyable one then you need to look for the best gateways destinations from Delhi. To help you out in this case we prepared a list of top 10 weekend gateways from Delhi. 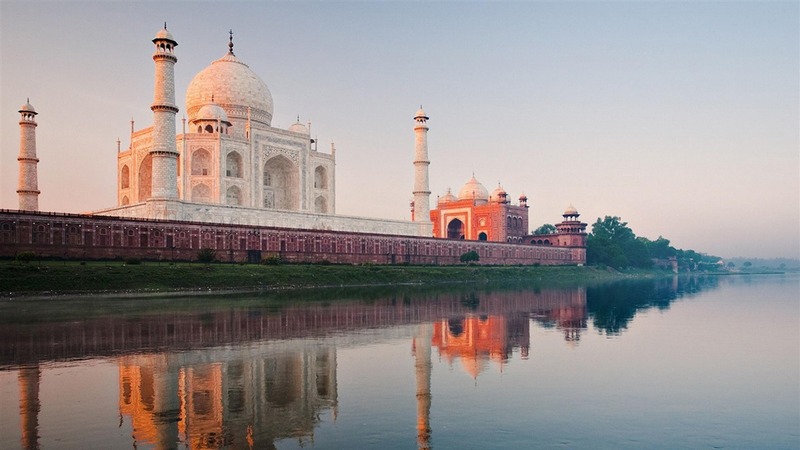 Agra: This is the most popular place where you can travel for peaceful weekend trip. Agra is just 180 km away from Delhi. Taj Mahal, the world’s seventh wonder is situated here and people from all parts of the word visit here to explore the gorgeous marble Mahal and to get the essence of Mughal History. Along with Taj Mahal, other places like Fatehpur Sikri, Agra Fort, etc are also there to visit in your trip. Don’t forget to experience the beauty of sunset sitting in front of the Taj Mahal. Surajkund: This destination is no doubt an ideal place where you can relax with your families during the weekend. From Delhi, it is just 30 km away and you will defiantly fall in love with the history and culture of this place. One can easily reach to this destination by road or flight. People also gather here to enjoy the picturesque beauty of the nature. Alwar: Alwar is situated at a distance of 120 km from Delhi. This place is famous for the existence of several historical places. Not only the tourists from India but also the people from all parts of the world visit this place due to its historical importance. 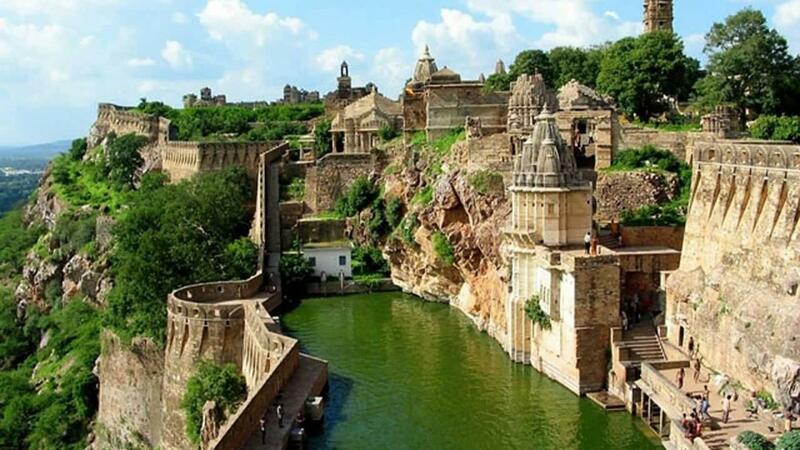 The main attractions of this place are Silser Lake, Hill Fort and Sariska Tiger Resort. 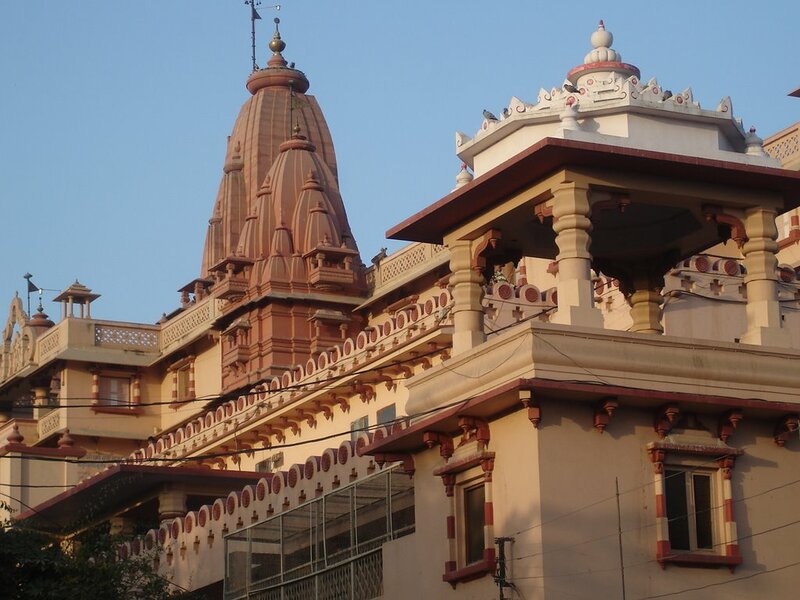 Mathura and Vrindavan: Mathura is the birthplace of Lord Krishna and this place is admired for its mythological history. The mythological tales of these places always attract the visitors and these two cities are being considered as one of the most famous destination to spend the weekend especially for the people who are religious minded. You can easily reach Mathura and Vrindavan by road and there is no doubt that you will enjoy your weekend with a divine feeling. Bharatpur: If you want to make your weekend extremely adventurous then visiting Bharatpur sanctuary will surely be the best option. Bharatpur Bird sanctuary is the best place where you can watch migratory and rare bird species. This bird sanctuary has been declared as the World Heritage Centre by the UNESCO. While visiting Bharatpur, you can also add Agra in your travel list. This will make the overall trip a memorable one for you. Rishikesh: Huge numbers of travelers from all parts of the world visit this place due to its exotic natural beauty and serenity of this place. The city located on the bank of the river Ganga and is considered as one of the most holy destination for the Hindu Pilgrims. The distance of Hrisikesh from Delhi is 230 km. This place is also famous for yoga and religious studies. A dip in the holy river is believed to remove all sins from the life of a person and makes him/her pyre from heart. Corbett National Park: The Park is named after the world-famous wildlife story writer, Jim Corbett. This park is rich in all types of flora and fauna and this place is also known as one of the most significant tiger reserve center in the country. Tourists from all around the globe visit this reserve forest. Corbett National Park is known to be one of the most popular adventure destinations for a weekend trip. Mandawa: This unique travel destination is famous for the existence of huge and expanded mansions. Here you can notice various types of havelis, mansions and forts which are also popular for their rich history. The city was built in the year 1812 by Thakur Nawal Singh. Mandawa is located at a distance of 260 km away from Delhi and it is situated in the Jhunjhunu district in Rajasthan. Naukuchiatal: This place is popular among local and foreign travels to India. This is also known as the “Lake of Nine Rivers”. This hill station is situated at a distance of 300 km away from Delhi in the Nainital District, Uttarakhand. Those who love adventure sports, for them this place is just next to heaven. Here you can enjoy various sports like yachting, para-gliding, paddling, etc. Lansdowne: This hill station is situated 250 km away from Delhi and this is considered one of the best travel destinations to relax during the weekend. This city has been named after Lord Lansdowne who remained Viceroy of India for the period from 1888 to 1894. You can also enjoy lots of activities here such as birds’ watching, trekking, boating, etc. There are many more amazing destinations here in North India which can be considered as wonderful weekend destinations from Delhi. You need to take into consideration the weather condition and peak seasons before you plan your vacation. 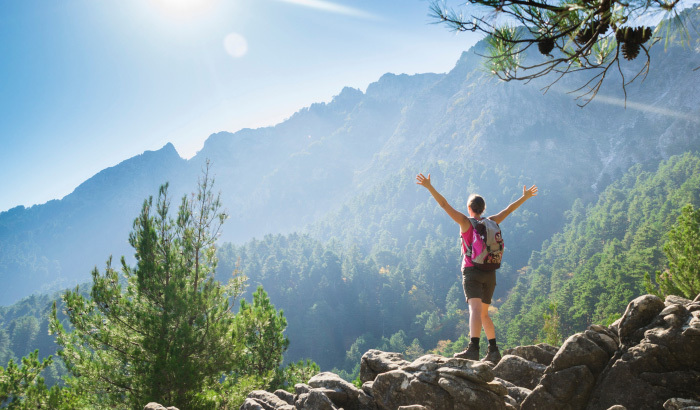 Take advantage of the reputed tour planners and guide to make your weekend trip a happening and enjoyable one. The importance of weekend trip can’t be ignored for people you need to pass through strict professional working hours. To relax mind and feel energetic nothing can be best than weekend trips. This entry was posted in Delhi, Tourist Attractions and tagged top 10 weekend trips from delhi, weekend getaways from delhi, weekend tours. Bookmark the permalink.